NULU- NEW REDUCED PRICE! Seller motivated. This property was filmed for HGTV. Welcome to East Market St Lofts! 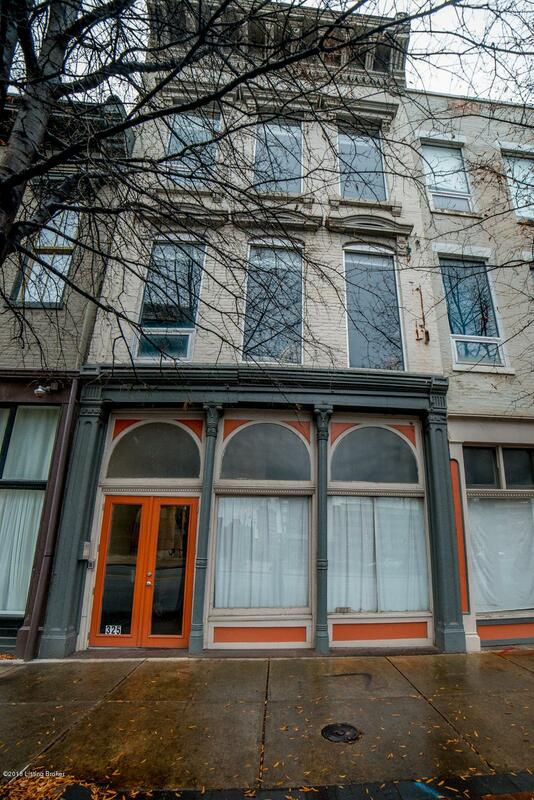 This NULU/downtown condo has been totally renovated and updated. One of the largest units and has a terrific layout for executive or professional lifestyle or for student/ roommate living. 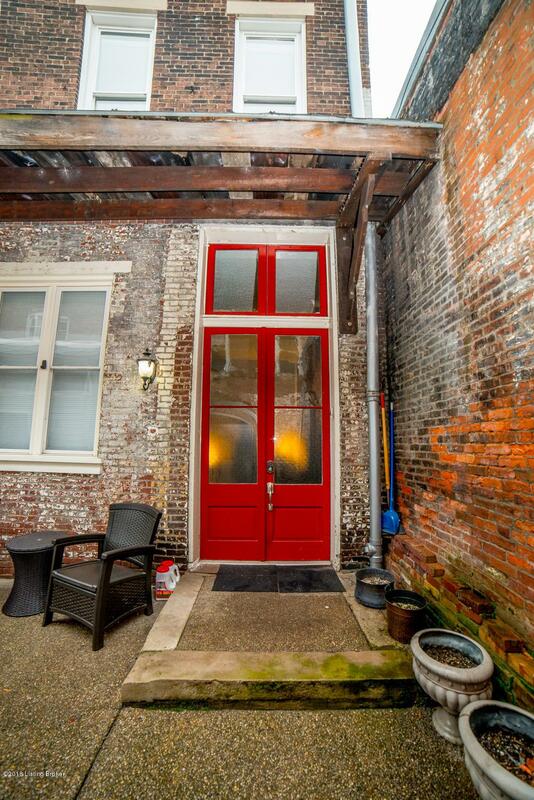 It has new dark wood flooring, exposed original brick, new skylights, and plenty of quality, charm and character. The Kitchen speaks for itself with all stainless steel appliances, gourmet gas range, gorgeous cabinetry, granite counters, and updated lighting. The skylights provide plenty of natural lighting and add to the ambience of the open floor plan. Both bedrooms have custom closets. The unit features a European style washer/dryer combination unit that remains!The whole building has a new roof completed July 2018! Garage parking space. Low monthly utility average. Great view of Thunder from 2nd bedroom. See the provided update sheet for much more.... Schedule your private showing today!